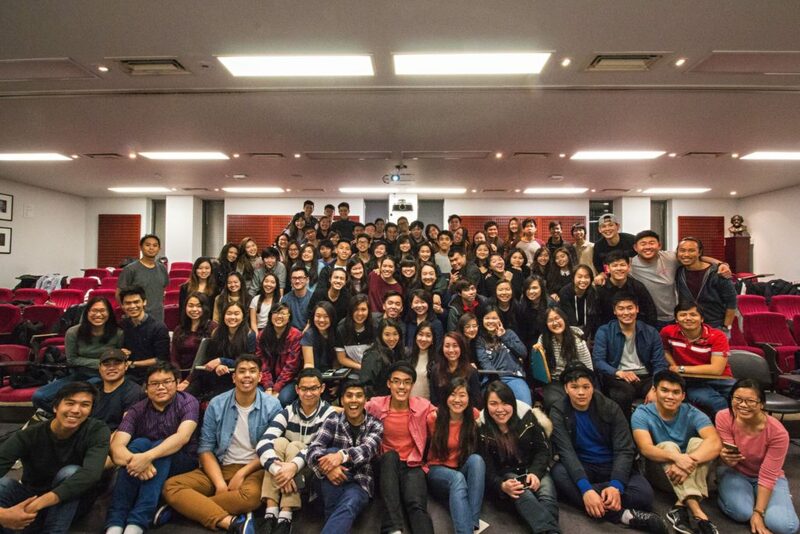 OCF Melbourne Uni is a student-led, interdenominational Christian club catered for international students here in Melbourne University. We seek to be a home away from home by providing a platform for international students to fellowship with one another and learn more about God. Melbourne Uni OCF gathers every Friday night for a time or worship, before breaking into our cell groups for a time of fellowship and bible study. Melbourne Uni OCF also plans additional events and activities throughout the year such as retreats, hosting an evangelistic night, having joint corporate meetings with other OCF centres giving out free coffee during examination period and many more. Along with the other OCF centres in Australia, we exist to “reach out, build up and send back”. So whoever you are and wherever you may be from, you are welcomed here! We hope to see you soon.